Have you seen our Fast Facts? Fast Facts are comprehensive lists of resources that have been created by Family Voices Staff to help families navigate the complex world of SSI, Medicaid, schools, health care, and many other important topics. We here at Family Voices would like to help families by making these Fast Facts more accessible. Look to our blog every Tuesday to find a new Fast Fact! 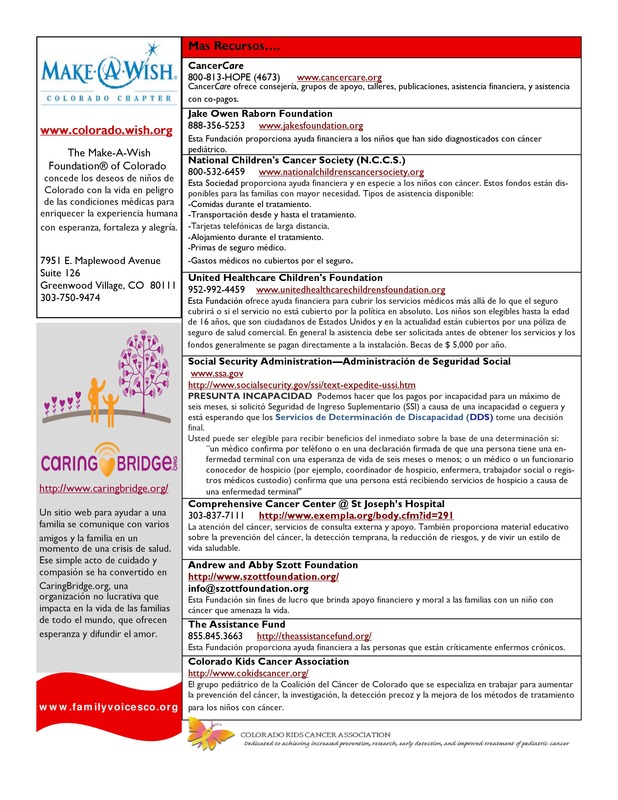 This week we would like to tell families about the Pediatric Cancer Resources. Find that Fast Fact Sheet here or below! For more Fast Facts visit our Fast Facts page! Previous PostNew Public Members on the Disability Employment Advisory CommitteeNext PostHealth Literacy and Health Insurance Literacy: Do Consumers Know What They Are Buying?